By Keith Branyon. Published by James Publishing. 2017. 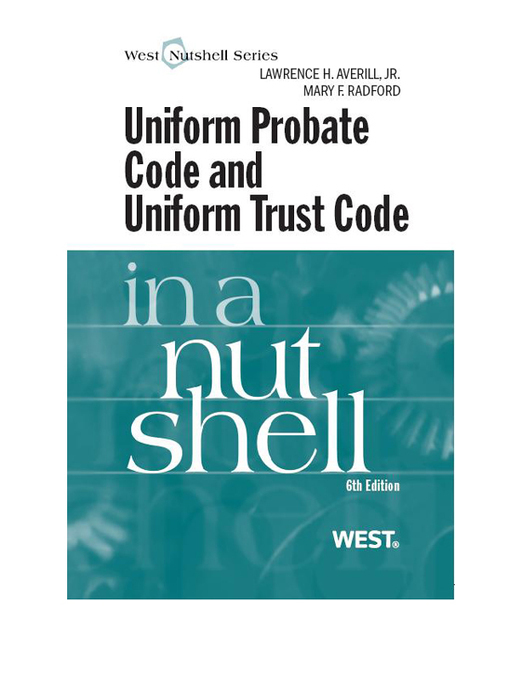 This title provides forms, tips, and law to improve effectiveness and efficiency in many probate-related transactions. Topics include everything from engagement and administration to creditors and contested matters. By Kenneth McLaughlin. Published by Lexis Nexis Matthew Bender. 1996. 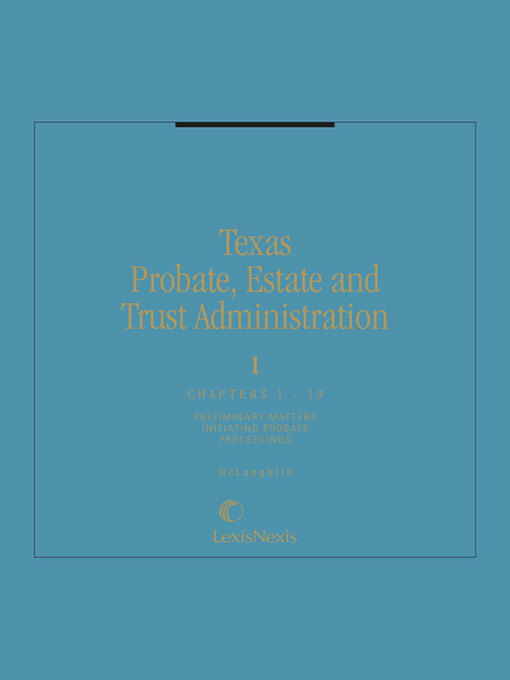 This set provides coverage of every aspect of probate law and estate and trust administration in Texas. It includes sample forms and letters, procedural checklists, lists of source materials, charts and diagrams, tables of statutes, rules and regulations, and a quick reference index. By Mary Randolph. Published by Nolo Press. 2018. 12th ed. 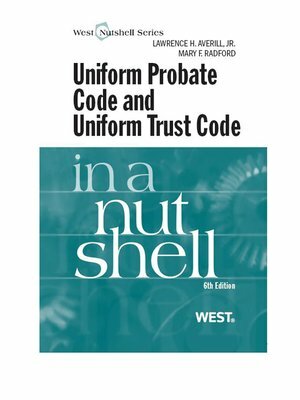 This book offers simple methods to avoid the probate process with real-world examples of how others have used them. 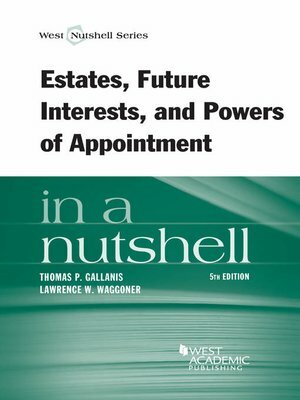 Topics covered include: payable-on-death accounts; naming beneficiaries, including children, institutions, and multiple beneficiaries; small estates; joint ownership, living trusts, and making gifts. By Thomas P. Gallanis; Lawrence W. Waggoner. 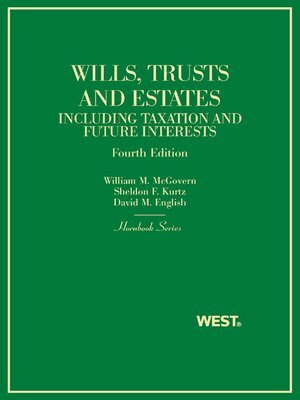 Published by Thomson West. 2014. 5th ed. By Lawrence H. Averill. Published by Thomson West. 2015. 6th. By Lawrence H. Averill; Mary F. Radford. Published by Thomson West. 2010. 6th ed.